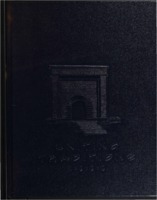 1969 Buena Vista College yearbook contains a record of the year's activities. 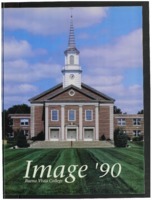 1999 Buena Vista College yearbook contains a record of the year's activities. 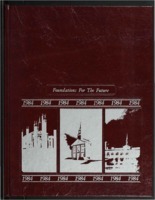 1991 Buena Vista College yearbook contains a record of the year's activities. 1990 Buena Vista College yearbook contains a record of the year's activities. 1985 Buena Vista College yearbook contains a record of the year's activities. 1984 Buena Vista College yearbook contains a record of the year's activities. 1983 Buena Vista College yearbook contains a record of the year's activities. 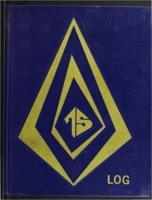 1978 Buena Vista College yearbook contains a record of the year's activities. 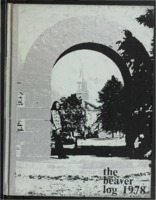 1975 Buena Vista College yearbook contains a record of the year's activities.